Let me preface this with thank goodness my little brother married into a hoagie-making, Italian-sauce selling family because it makes my life both a little easier and more delicious! 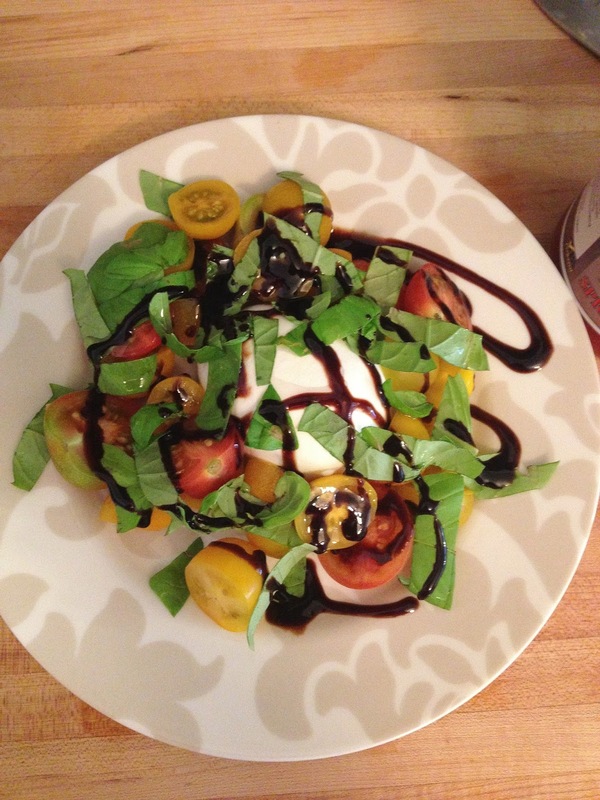 I love Italian food, my husband is on the fence about it and my kids barely eat. This is an easy meal to make for a family meal, or to eat as individual meals throughout the week. They keep in the refrigerator for a week easily! There have been several variations floating around on Pinterest and I used this one with a few tweaks! 3. In a bowl combine egg, parmesan, ricotta, mozzarella, salt, and basil. Mix until fully combined. 4. Spread a heaping spoonful or two of cheese mixture onto noodle from top to bottom. Top with slices of tomato, spread apart evenly. I used about four per noodle. 5. Roll noodle from top to bottom, gently, and place in a baking dish. 6. 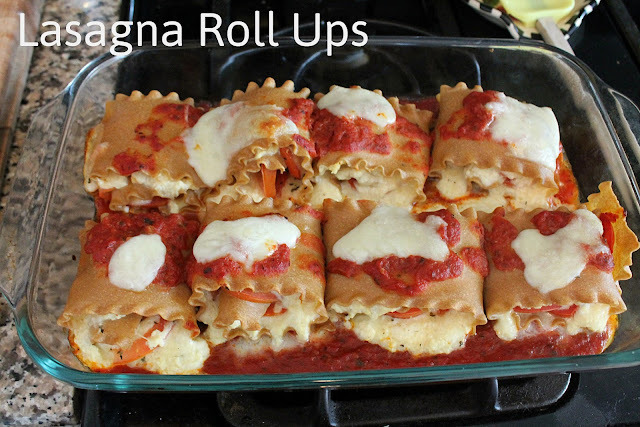 After all rolls are placed in dish, top with pasta sauce, making sure it is around sides. Top with extra mozzarella to your liking. 7. Bake for 30 - 35 minutes. We ate ours with an heirloom tomato and burrata salad! Can you tell I love cheese? p.s. 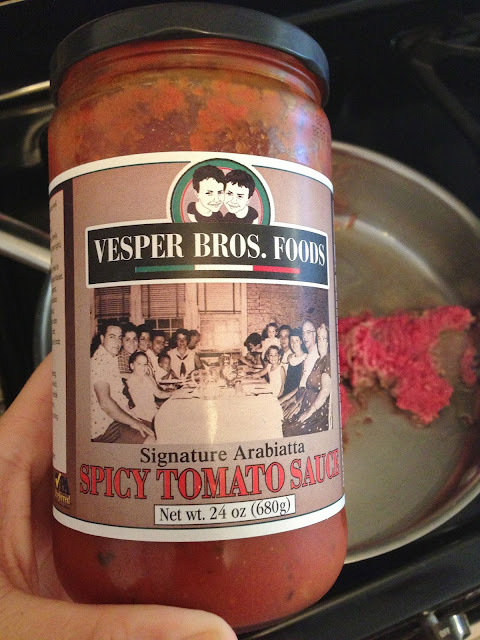 Don't forget to check out Vesper Brothers sauce and other delicious, natural foods when you're making this! yum looks delish! I like everything Italian!